balcony to the front of the hotel provides the perfect setting for a drinks reception. 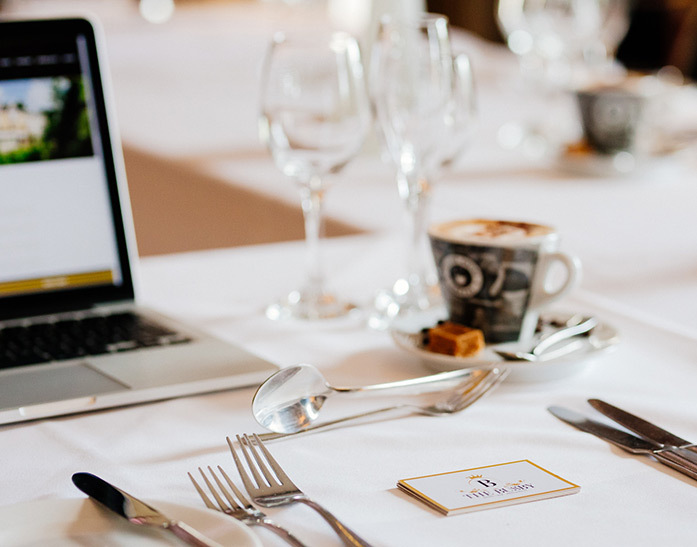 Our state-of-the-art function suites are well equipped to host all of your conferencing requirements and our helpful team will be on hand to assist you in any way they can. We have easily accessible links to Glasgow city centre, including airport and train station destinations. We are also perfectly placed to accommodate your guests with our excellent choice of 29 bedrooms.